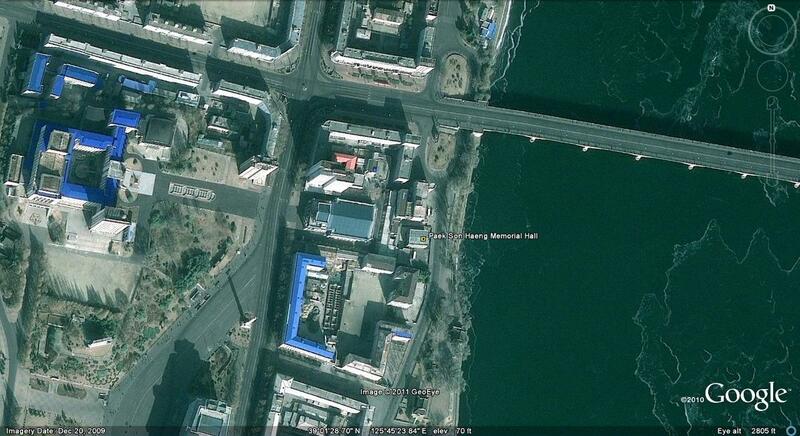 Top: A reader allowed me to post this image (thank you) of a mosque in Pyongyang. 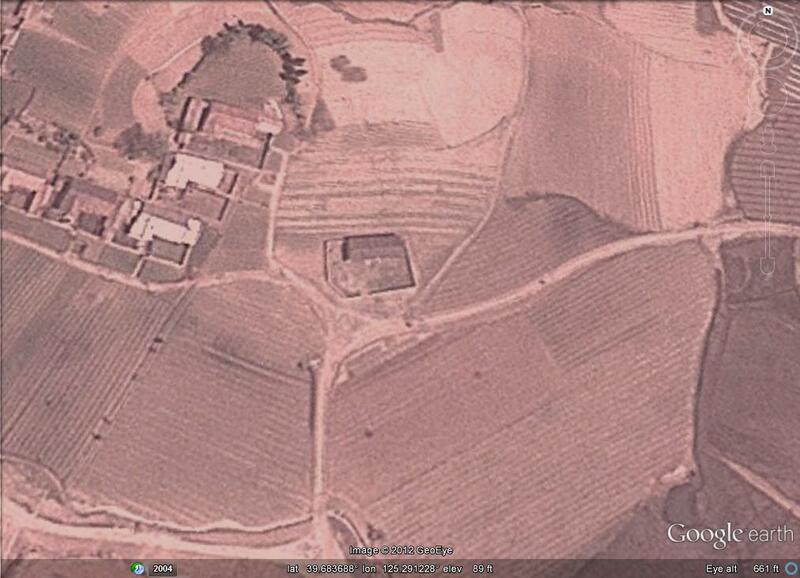 Bottom: The Google Earth image of the mosque. 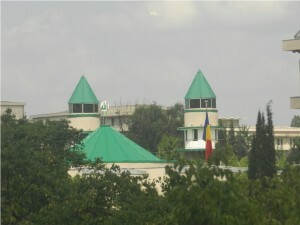 The mosque is located inside the Iranian embassy compound. This would make it a Shia mosque. 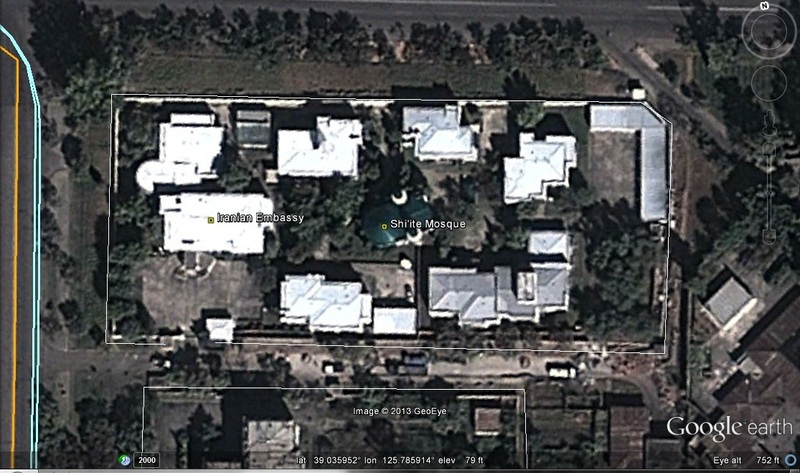 There is not a mosque at either the Egyptian embassy or the Pakistani embassy. 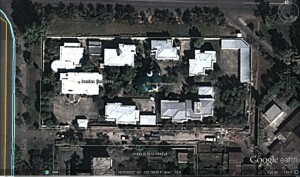 I am unsure of the location of the Libyan embassy (do any readers know?) or whether it has a mosque. 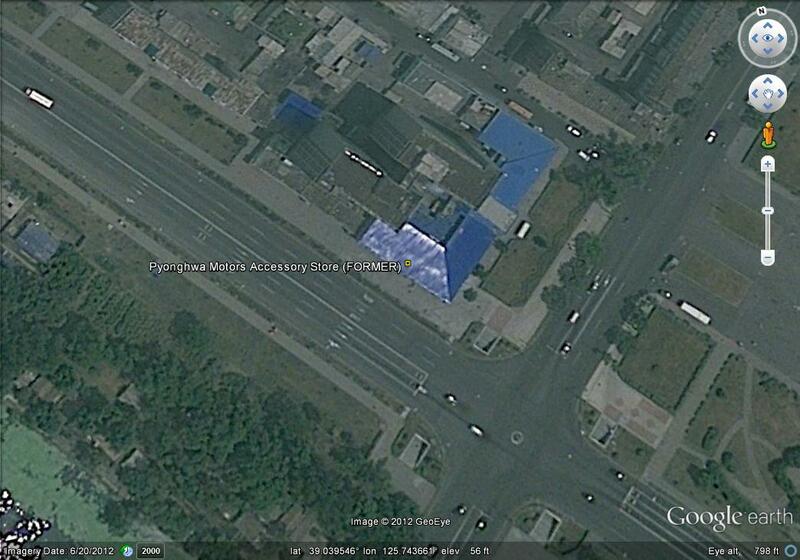 In the meantime, the DPRK might be the only country with a Shia mosque but not a Sunni mosque. 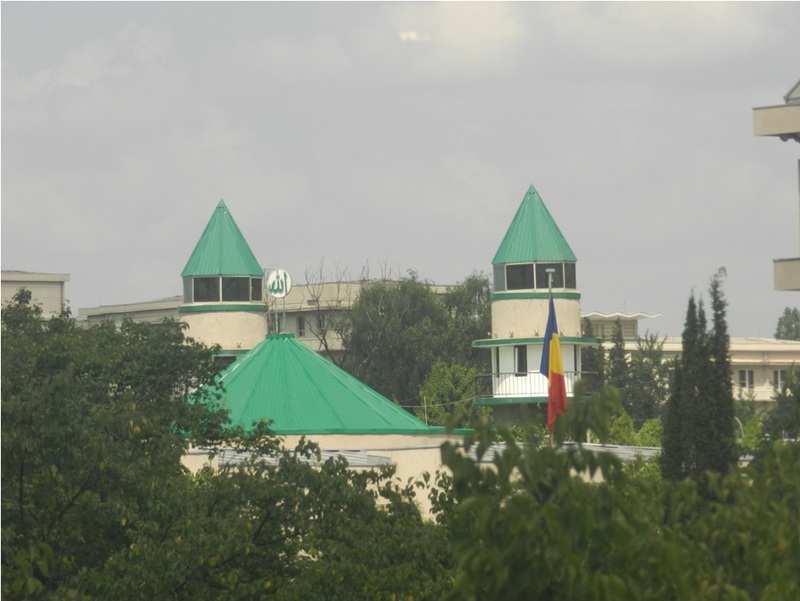 If the embassy staff are good Muslims, they should allow you to enter the compound to visit the mosque. Just be sure to bring modest clothes, and women, please cover your heads. UPDATE 2015: Jakaparker has posted images of the interior of the mosque to his instagram account. You can see them here, here, here, here, and here. This weekend KCNA/KCTV reported on Kim Jong-un’s visit to the newly built Taesongsan General Hospital (대성산종합병원). 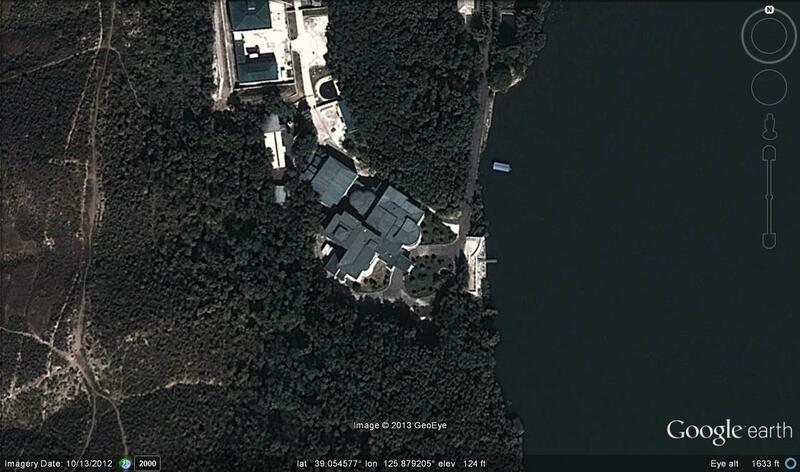 Pictured above is the Google Earth satellite image of the place. 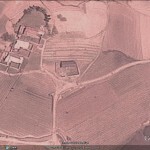 Google Earth coordinates: 39.109678°, 125.911093°. 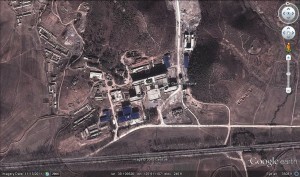 NK Leadership Watch has more information on the Hospital. Learn more about the visit here. The Rev. 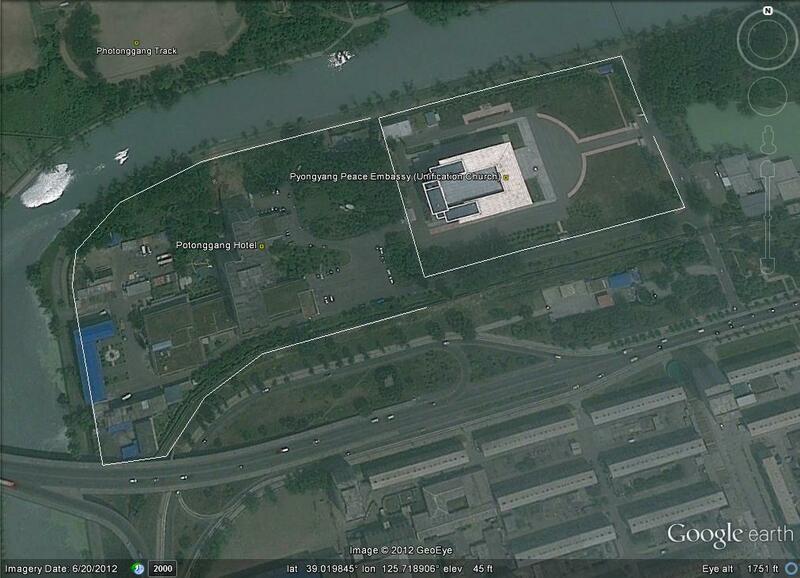 Sun Myung Moon was born between what is now Wonbong-ri and Osong-ri in Jongju City (정주시). 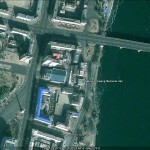 Pictured above (R) is a satellite image of the exact building the DPRK and the Unification Church claim was the birthplace of Rev. Moon. I first blogged about this in 2009. The Google Earth coordinates are 39.683728°, 125.291145°, and you can see a ground level photo of the site here (taken by Unification Church delegation). The Rev. 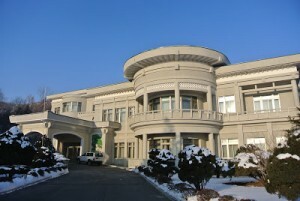 Moon’s Church, the Unification Church, has made substantial investments in the DPRK. 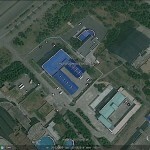 See photos of the Pothonggang Hotel and Peace Embassy on the Pyeonghwa Motors web page. 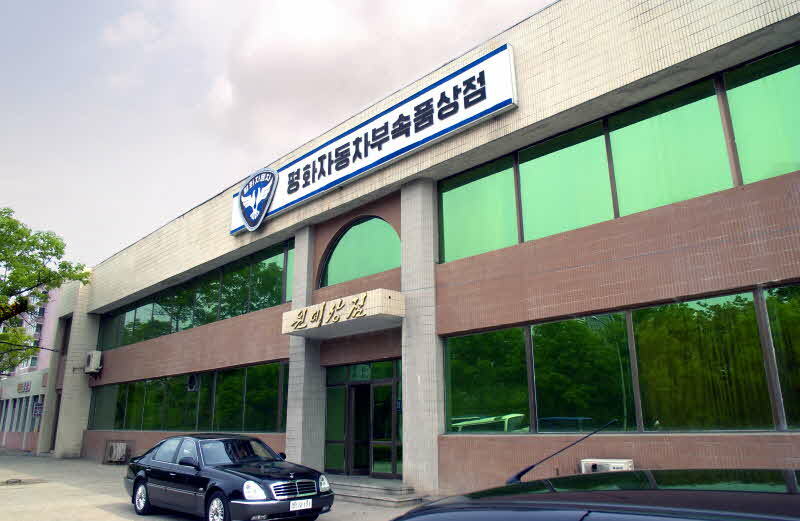 The Unification Church also launched Pyeonghwa Motors in the DPRK. Pyeonghwa Motors was the first firm allowed to put up billboard advertisements in the DPRK. Here are links to images of most of the billboards: Link 1 (Images also say where they are located), Link 2, Link 3, Link 4, Link 5. 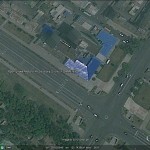 The Google Earth coordinates are 38.996068°, 125.712410°, and you can see photos of the Pyeonghwa Motors Petrol Station here. 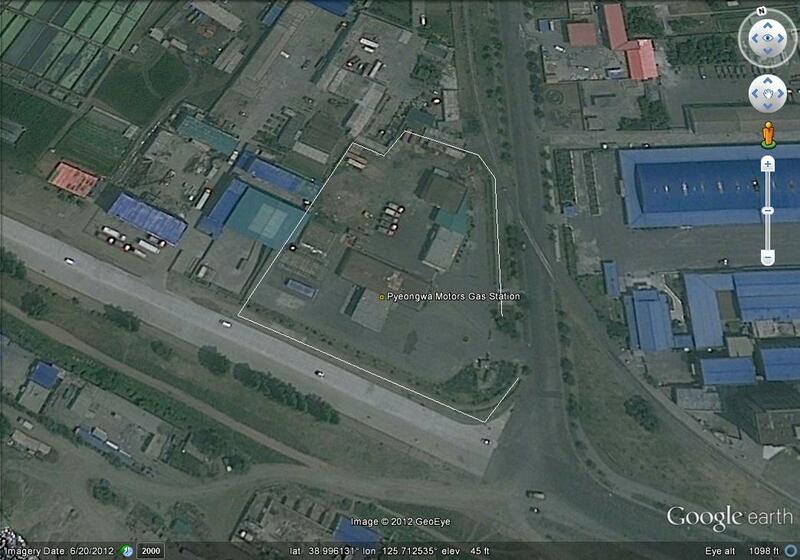 The Google Earth coordinates are 39.026709°, 125.682252°, and you can see photos of the Pyeonghwa showroom here. 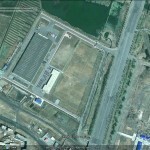 The Google Earth coordinates for this shop are 39.039590°, 125.743704°, and you can see photos of the Pyeonghwa Motors Accessories Shop here. The shop’s entrance can be seen at the 2:00 mark. 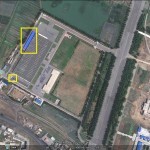 However, according to this photo taken on June 6, 2012, the Peonghwa Motors logo still appears on the top of the building. 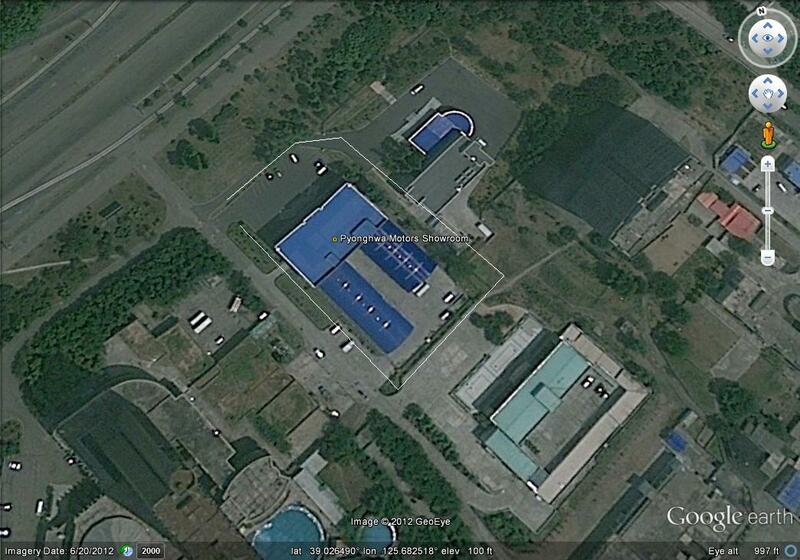 So I am unsure of the actual status of this facility. It is unclear if the accessory shop has moved or if it has permanently closed down. 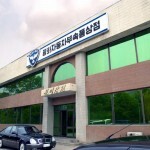 Previous posts on Pyeonghwa Motors here. If there are any Unification Church assets that I have not mentioned in this post, please let me know. Read more on the history of the Unification Church in the DPRK here. A new holiday has been added to the North Korean calendar this year. April 4th is the day, and as ‘Chungmyung Day’ it appears aimed partly at writing off the commemoration of ‘Hansik’, the 105th day after the winter solstice and historically commemorated in Chinese custom, and partly at exemplifying the open heartedness of Kim Jong Eun. Chungmyung Day falls on one of the 24 divisions of the year and conveys the image of the sky clearing up for spring. Usually the day is spent tidying up graves and doing home repairs that the winter prohibits. New Years Day, Lunar New Year’s Day, Hansik (April 5th), Dano (May 5th) Chuseok (Korean Thanksgiving Day) are the ‘five folk holidays’ ordinarily commemorated in North Korea, but are not officially as important as Kim Jong Il’s and Kim Il Sung’s birthdays, which are both celebrated with 3-days of rest. So how do you bring the morals and values of Christianity to the world’s most closed country? With infinite patience. A missionary from the United States with almost 20 years of experience working with North Korea explains: “We’re not allowed to visibly pray. You can’t bow your head, and you can’t close your eyes. But when you’re praying you’re talking to God,” she says. “All the education we’re giving them is designed to make them think the truth — of all sorts.” Linton brought four ambulances into North Korea emblazoned with the Christian Friends of Korea logo, which includes a prominent cross. “They’ve told us multiple times that we need to change our name and our logo,” she says. “And we said, ‘No, that’s why we’re here. '” Proselytizing inside North Korea “has to be done almost exclusively in a one-on-one setting, where you talk to someone, typically someone you know very well, about faith,” says Todd Nettleton, director of media development at Voice of the Martyrs USA, who says that the organization and its partners dropped 1,467,600 Gospel fliers via balloons into North Korea in 2011. Little is known about Christianity in North Korea under Kim Il Sung, because so few North Koreans defected. When his son, Kim Jong Il, took power in 1994 and famine hit, hundreds of North Koreans fled to South Korea; thousands more began traveling back and forth across the Chinese border searching for food, acting as conduits of information between North Korea and the outside world. The famine and the death of Kim Il Sung also “coincided with the opening of North Korea to NGOs, hence the increased presence of missionaries” eager for a chance to preach the Gospel in the closed country, says Marie-Laure Verdier, a Ph.D. student at the School of Oriental and African Studies in London who is studying Christian organizations working in North Korea. The threat of violence or imprisonment hasn’t stopped the evangelical movement; it has just made them more cautious. Chinese border cities like Yanji, the capital of China’s Korean autonomous region, and Dandong, through which most of the official trade between China and North Korea passes, act as bases for hundreds of American and South Korean evangelical Christians who help North Koreans get out of the country and who attempt to get themselves inside. One missionary living on the border spoke off the record because he didn’t want to upset the Chinese regional authorities, which he likened to “a sleeping dog.” Proselytizing is illegal in China, too, and the Chinese government, at least publicly, supports North Korea’s effort to forcibly repatriate defectors. In March 2011, I visited a Western cafe in Yanji where missionaries congregate and saw a woman wearing a sweatshirt from Wheaton College, the evangelical Protestant liberal arts university outside Chicago. I asked one of her tablemates whether that’s what had brought them to Yanji. “Food’s great here, isn’t it?” he replied. Despite the danger missionaries face, it’s far more dangerous for North Koreans who come into contact with Christians or evangelical paraphernalia. Defectors have spoken about seeing friends and neighbors executed for the crime of simply owning a Bible. North Koreans themselves are often converted or co-opted to smuggle the Gospel into North Korea at great personal risk. On a 2011 visit to the border, I saw food packaged with a Christian symbol for delivery into North Korea. “People come across the border, we make them Christian, and then we send them back,” said the missionary associated with the food distribution. “We had a North Korean Christian several years ago who took five Bibles in with him, and he was beaten, literarily to death, when they found out that he had the Bibles on him,” says Nettleton. But the majority of the missionaries involved with North Koreans work with them only when they’re safely outside the country. “For the ones who come out, Christianity can do a lot more for them because they need so much healing,” says a Christian activist in South Korea. Tim Peters runs Helping Hands Korea, an organization that helps North Korean women and children who have already crossed into China flee to other countries. He told a story of a man in North Korea who, in late December after the death of Kim Jong Il, became interested in Christianity. But after speaking about it in his community, he raised the suspicion of security forces. He and his family fled North Korea the next day, and Peters’s team near the Chinese border is now helping them. “Because they were discovered listening to Christian radio, if they were to be repatriated the punishment would be extraordinarily harsh,” says Peters. In a way, they’ve succeeded: More than half of the roughly 20,000 defectors in South Korea identify as Christians. “North Korean defectors associate Christianity with democracy,” says Verdier. Is the death of Kim Jong Il a propitious time, though, for missionaries and Christian organizations working inside North Korea? One spokesman at a Christian group that does extensive work in North Korea said hopefully, “We don’t have any contingency plans [for the regime falling], but the wheels could fly off the wagon and the structure could disintegrate. Who knows?” Many Christians who work with North Korea are worried that new leader Kim Jong Un, in a desire to reinforce his new mandate, will be even more hostile to them than his father. “We understand that [the North Korean underground church] is being even more cautious at present,” says Peters. The North Korean authorities are currently employing various means to encourage frugality, an idea which has recently come to include ‘kwanhonsangje’ (the four ceremonial occasions; coming of age, marriage, funeral and ancestral rites). In recent years there has been official criticism of the fact that engagement ceremonies, wedding gift exchanges between families and even the table for ancestral rites have become occasions full of over-spending, empty formalities and vanity. 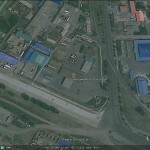 The article also looked in more detail at problem issues surrounding kwanhonsangjae. In these ways, the article asserted, kwanhonsangjae becomes an aesthetic and modern set of customs with a uniquely Chosun ethnic color. The piece appears to show both the state’s desire to restrain consumption but also to reassert ‘socialist’ attitudes and encourage nationalist attitudes, thus pushing back against the impact of foreign ideas coming in via overseas media, South Korean dramas and so on. ‘Socialist Cultural Life’ is distributed monthly to all official organs and enterprises. Its publisher, Labor Group Publishing House, publishes various other magazines including ‘Chosun Women’, ‘Worker’ and ‘Agricultural Worker’. As a part of the Party Propaganda and Agitation Department, its various publications are among the state’s most ubiquitous propaganda weapons after the daily Workers’ Party mouthpiece, ‘Rodong Shinmun’. Religious leaders, including Catholic leaders, from democratic South Korea are visiting Communist North Korea, one of the world’s most repressive nations. A south Korean delegation of 7 religious orders headed by Kim Hui Jung, representative chairman of the South Korean Religionists Council for Peace and head of the Kwangju Archdiocese of the Catholic Church, arrived here on Wednesday. A meeting of north-south religionists for national reconciliation, unity and peaceful reunification took place in Pyongyang on Thursday. Present at the meeting were Jang Jae On, chairman of the Religious Believers Council of Korea; Kang Yong Sop, chairman of the Central Committee of the Christian Federation of Korea; Sim Sang Jin, chairman of the Central Committee of the Buddhist Federation of Korea; Kang Chol Won, vice-chairman of the Central Guidance Committee of the Chondoist Association of Korea; and members of religious organizations. Also attending it were members of the delegation of south Korea’s 7 religious orders led by Kim Hui Jung, representative chairman of the South Korean Religionists Council for Peace and head of the Kwangju Archdiocese of the Catholic Church. Speakers at the meeting spoke of the pleasure of representatives of different religious organizations in the north and the south at sitting together and having their meeting for national reconciliation and unity and peaceful reunification. They noted the meeting would mark a meaningful occasion in demonstrating internally and externally the strong will of the believers in the north and the south to tide over difficulties in the way of national reunification, promote national concord and bring about a new phase of peace and independent reunification. They called upon believers in the north and the south to advance, holding higher the banner of “By the Korean nation itself” convinced that the implementation of the June 15 joint declaration leads to the reunification and peace of the country. A joint statement of the believers in the north and the south for national reconciliation, unity and peaceful reunification was made public at the meeting. The statement said that they would make positive efforts to defuse antagonism and distrust, tension and confrontation between compatriots, remove the danger of war and ensure durable peace. It stressed the need to solve all the problems between the north and the south in conformity with the will and interests common to the nation. The Religious Believers Council of Korea in the north and the south Korean Religionists Council for Peace will regularly hold meetings to boost dialogue and cooperation between themselves and actively conduct a movement to achieve the unity of believers and reunification. The statement ardently called upon all the Koreans in the north and the south and abroad to join as one in the drive for national reconciliation, unity, peace and reunification. 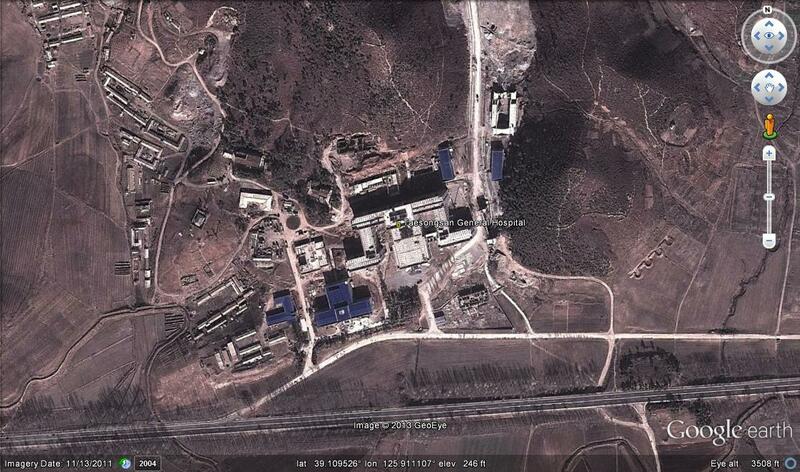 According to KCNA, following the meeting the delegation visited Mangyongdae, Mt. 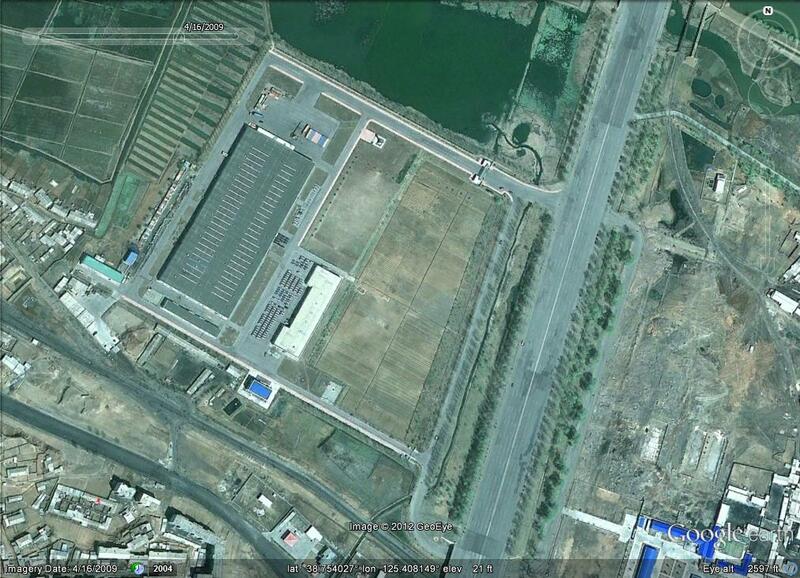 Paektu, the Arch of Triumph, the Taedonggang Combined Fruit Farm and its new processing factory, and saw “Arirang”. On Sept24, the delegation departed. Just before the Korean War there were 52 Catholic parishes in the North, with some 50,000 believers in three dioceses, Pyongyang, Hamhung and Chunchon, plus a territorial abbey that was a direct subject of the Holy See. After the end of the Korean War and the resulting division of the nation, the Vatican handed over the Apostolic administration of the North Korean dioceses to bishops in South Korea. The current Archbishop of Seoul, Cardinal Cheong Jin-suk, is the Apostolic Administrator for Pyongyang and Hamhung while Bishop Kim Un-hwi of the Chunchon diocese in South Korea is the Apostolic Administrator of Chunchon diocese in North Korea. Over the years, requests by the South Korean Bishops for pastoral visits to the North Korean dioceses have repeatedly been denied. 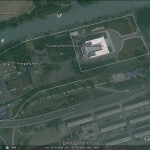 Since 1988, the North Korea regime has presented Jangchung ” Cathedral” [See satellite image here], the only so called Catholic church in North Korea, to outsiders as a shining example of North Korean Catholicism with hundreds of parishioners. Actually, the church has no functioning priest and no sacraments. 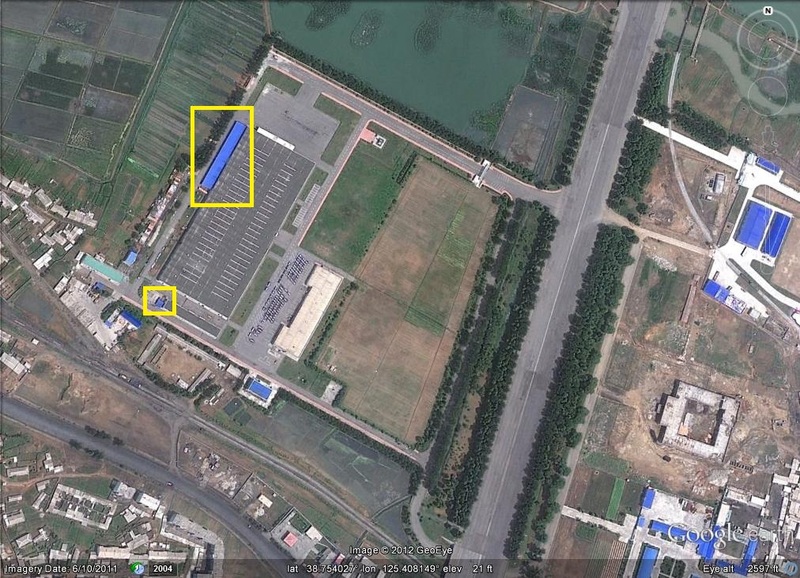 In April, a Seoul based North Korean defector’s radio station, Free North Korea, alleged that Jangchung Church is in fact a clandestine cocaine factory where cocaine is manufactured for illegal export, to generate much needed foreign currency. This is the current state of North Korean Catholicism. I do not have any reason to believe that the church is used to produce cocaine since it has been effective at generating revenue and assets from abroad (especially South Korea) through more “traditional” methods–such as facilitating the recent delegation. 1. Here are previous posts about PUST. 2. 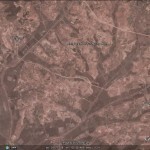 Here are previous posts about the DPRK’s intranet system, Kwangmyong. 3. 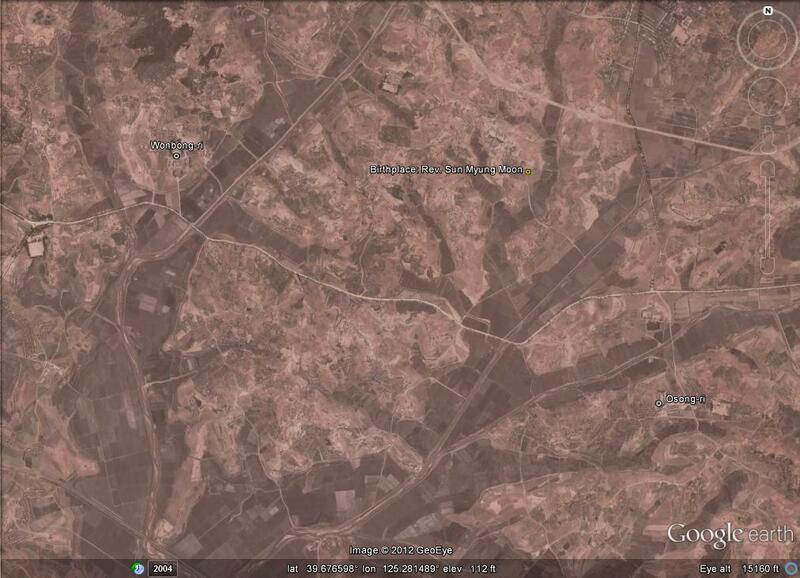 Here is a satellite image of PUST.